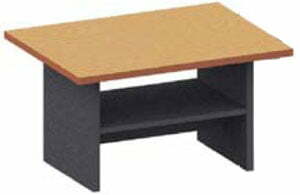 We have many different coffee table designs for your office or home. 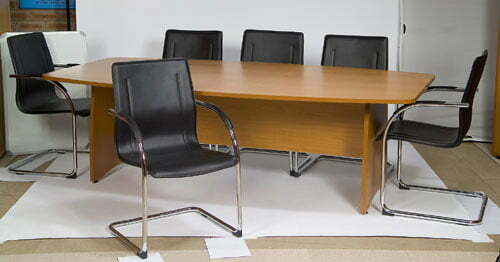 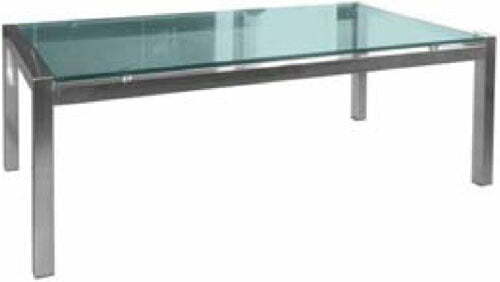 We have a wide range of other tables suitable for the home or office. 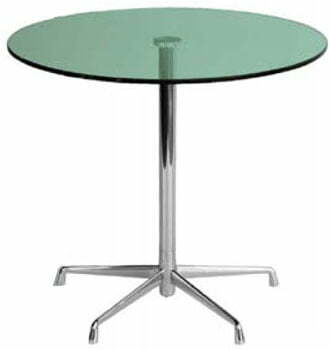 Contact us for your specific table needs on (02) 4261 3055.